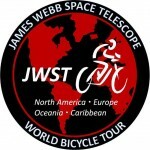 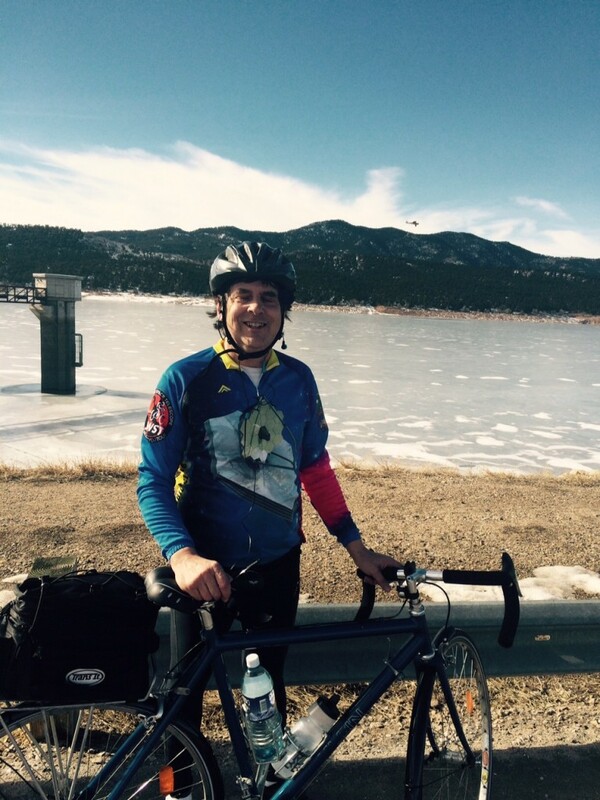 It has taken quite a while, but you can finally order your own James Webb Space Telescope World Bicycle Tour Jersey. 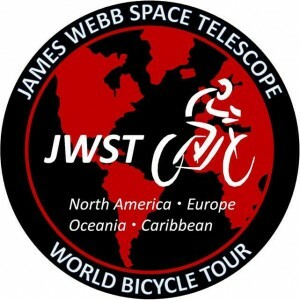 The jerseys come in various styles and sizes and feature high quality illustrations of JWST (from NASA, used with permission), and out mission patch. 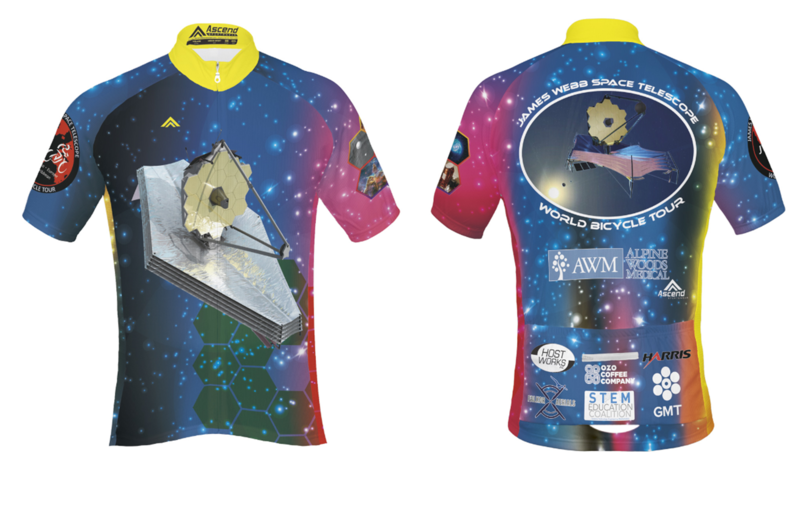 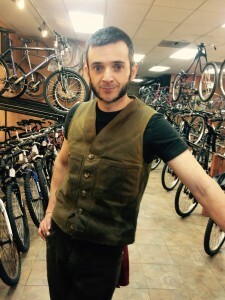 These Jerseys really are spectacular–many thanks to the artists at Ascend Sportswear for creating the design.